40 Years Goes by in a Flash, Even For Superman! METROPOLIS (November 14, 2018) — No, that is not a bird or a plane flying back to nationwide movie theaters later this month. 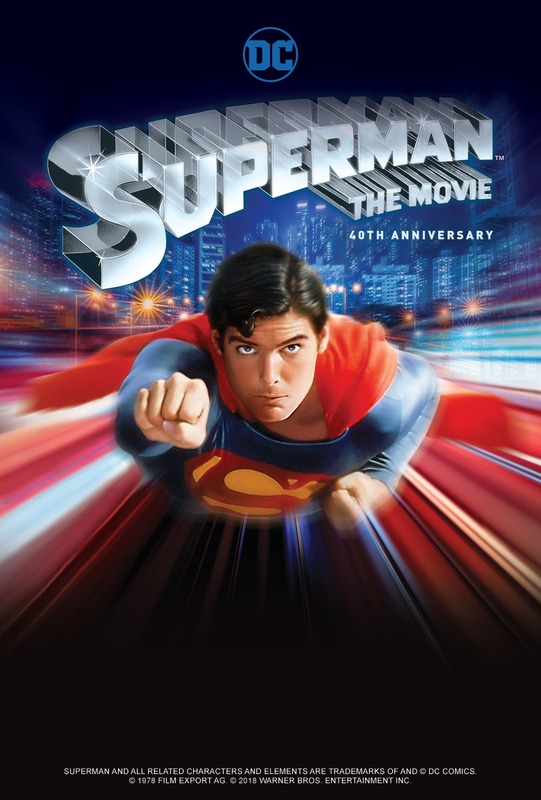 It’ll be SUPERMAN: THE MOVIE making its triumphant big screen return to celebrate the iconic film’s 40th anniversary at more than 400 U.S. movie theaters! Searching for participating theaters and purchasing tickets now for SUPERMAN: THE MOVIE can be done faster than a speeding bullet by simply visiting FathomEvents.com. 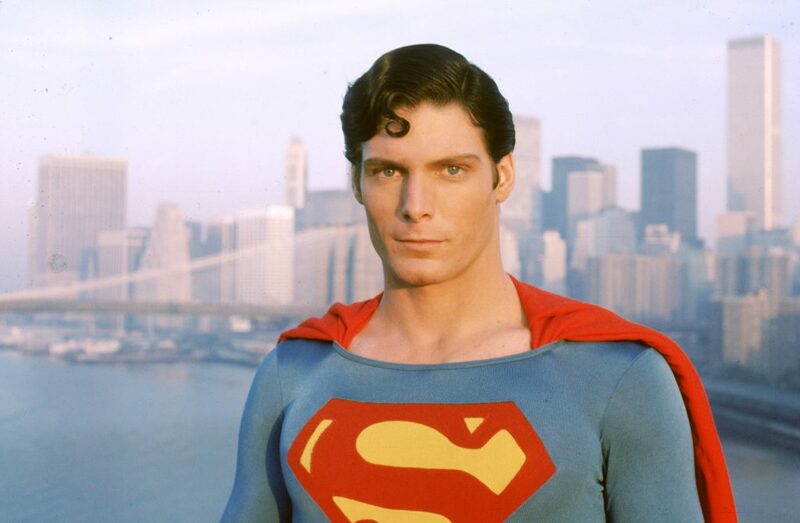 The 40th anniversary screening of SUPERMAN will be hosted by Fathom Events and Warner Bros. on Sunday, November 25 and Tuesday, November 27 (3 p.m. & 7 p.m. local time), as well as a third encore screening on Monday, December 3 at 7 p.m. local time. This is an extremely rare opportunity for fans to see SUPERMAN on the big screen, and this special presentation also includes the Max Fleischer “Superman” cartoon “Mechanical Monsters,” shown in movie theaters for the first time since it debuted in November 1941. PREVIOUS POST Previous post: Bill Murray’s SCROOGED is 30 Years Old? Bah Humbug!